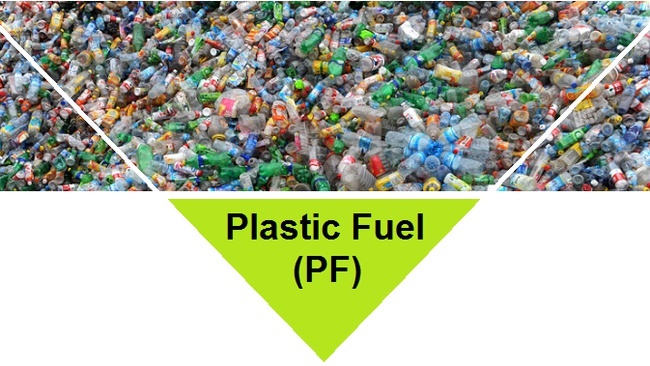 Plastic Fuel is made from a mixture of any types of plastic waste. It is used as fuel in Power Plant & a substitute of Coal,Gas&Electricity. 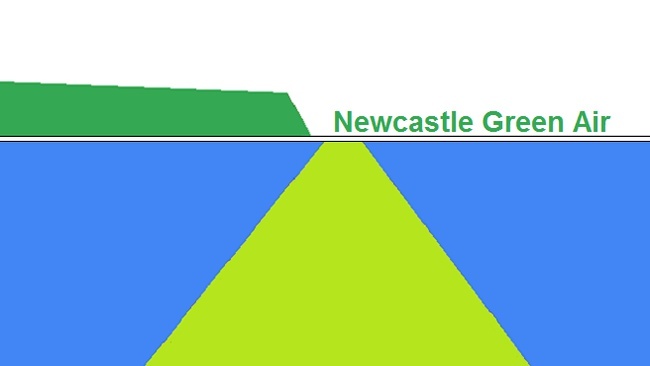 The first Green Air city on Earth is the city of Newcastle (Australia). Electric Vehicle transport makes Newcastle free of Air pollution.